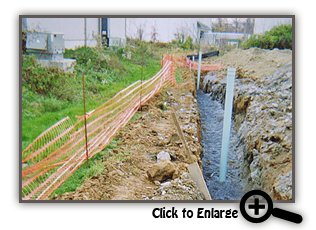 Looking for excavation services in the Harrisburg, York or Lancaster area? Rholan Paving can help! At Rholan Paving, we've been offering quality excavation services for over 10 years. 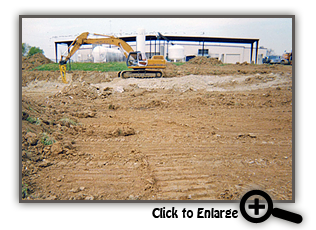 We have the right equipment for any excavation project and we service residential and commercial clients. 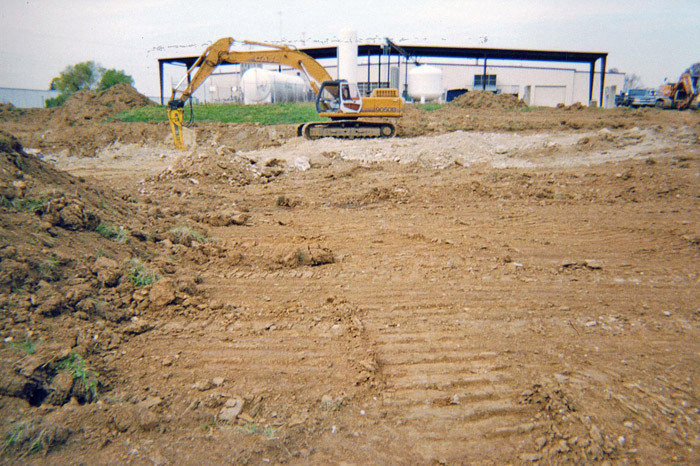 See us first when you need excavation work done by the professionals on-time and on-budget. 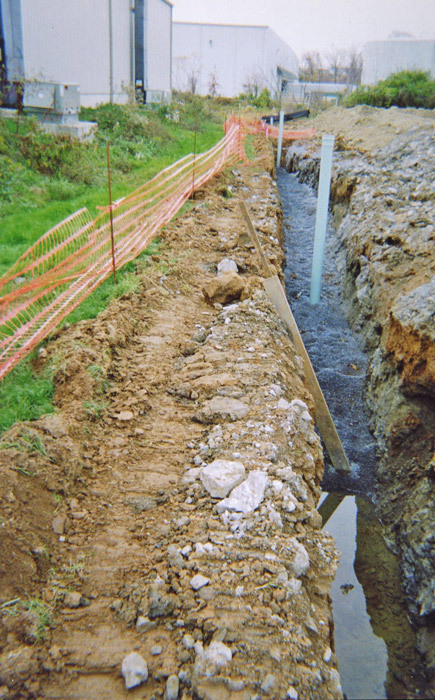 When you work with us, you'll work directly with the owner, who works with you to coordinate your excavation with your entire construction project. Our background in the construction industry helps us avoid issues before they become problems! give us a call at (717) 653-4113 or email us today for a FREE estimate! ©2019, Rholan Paving LLC. All Rights Reserved.